Backgrounds created from scanned block prints that I did several years ago became the inspiration for the next few days of art making. 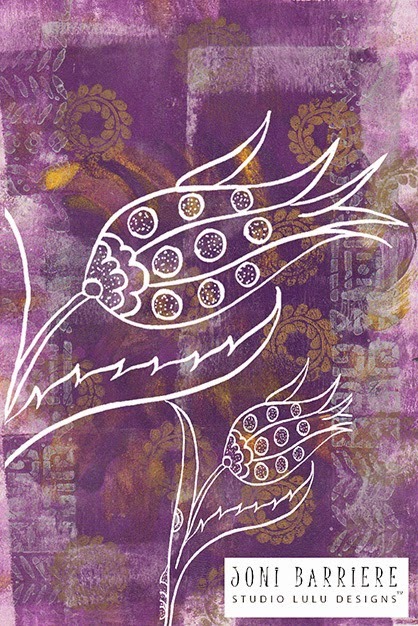 The prints have stamped shapes using block printing inks. Copyright Joni Barriere 2013-2018. Simple theme. Powered by Blogger.